My character is a person of interest. [...] It would be kind of a big deal to say too much. But he's a scientist and he invented something so fantastic and beautiful that it changed the universe. 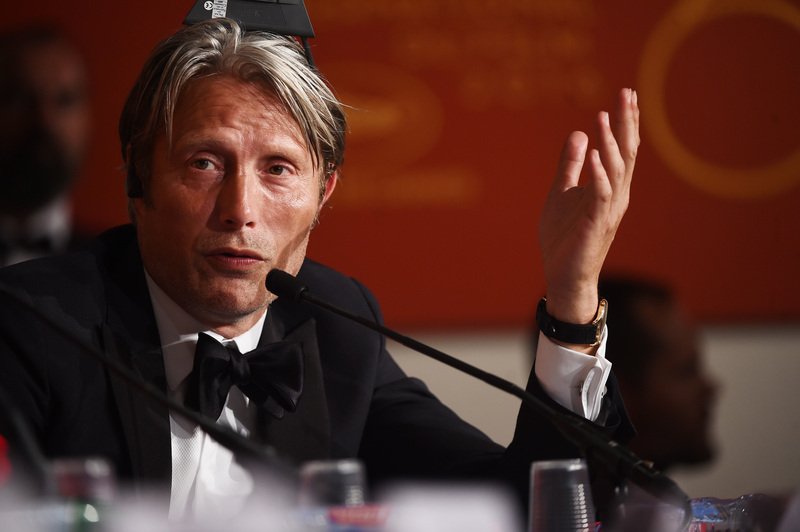 Why do you taunt us so, Mads Mikkelsen? You know we're hungry for literally any information, so I don't want to look a gift horse in the mouth here, but this reveal is so tantalizingly cryptic that it drives me nuts. But it is something, so let's break it down to see what we can glean. First of all, I think it's important that Mikkelsen says it would be a big deal if he revealed too much about his character. For me, that signals that he's not only tightly wound up in the Rogue One plot, where even the slightest leak about his character would be a huge spoiler, but also that whatever he's in possession of would be familiar to fans of the franchise. If it was a new element, it seems like he'd be able to give us a little more information about it, without hedging quite so much, so the fact that he feels like he can't is noteworthy. And then there's application of the phrase "fantastic and beautiful" to Galen Erso's invention; there'd been speculation previously that he might have been the designer of the Death Star, but that hardly strikes me as beautiful and fantastic. Stark and terrifying, maybe, but not beautiful and fantastic. So if not the Death Star, what could Erso have invented? Maybe the light saber? Is that crazy? I couldn't even begin to speculate, beyond that, so here's hoping that Mikkelsen drops even more little gems of information for us to examine under the light and parse out.